Valentine’s Day can be expensive. Teddy bears, chocolates, romantic gifts and posh dinners with fancy food all add up. One of the priciest and more luxurious foods to be found on restaurant menus over Valentine’s Day is caviar – a well-known aphrodisiac. Many extravagant dishes are decorated with the tiny fish eggs and boast a huge price tag to match. Though not everyone can afford to dine on this salt-cured delicacy. 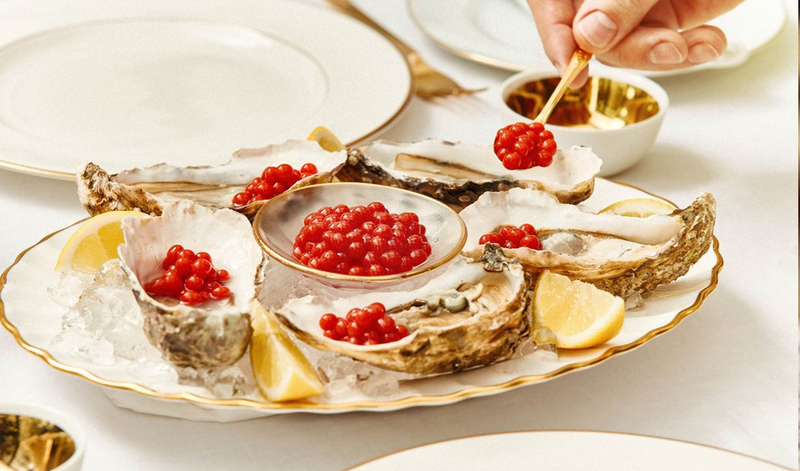 In time for Valentine’s Day, Heinz delivered a highly-impactful brand activation to mirror the fine-dining experience of eating caviar and strengthen the brand’s association with special eating occasions. 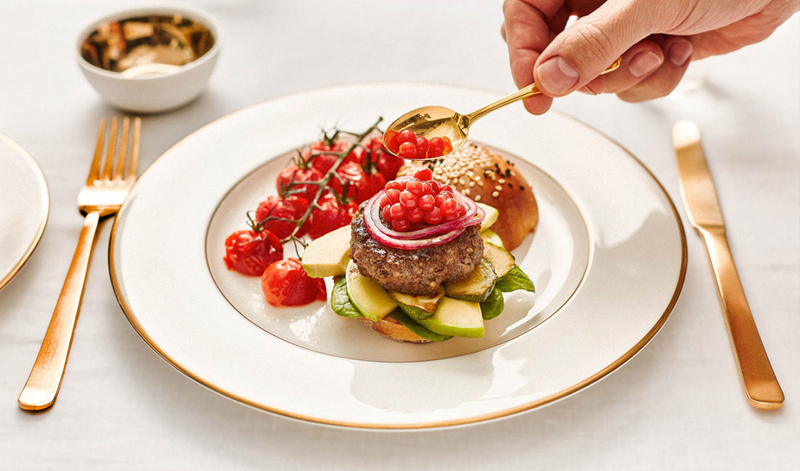 The global food manufacturer turned one of the world’s most expensive aphrodisiacs on its head by fusing the delicacy of caviar with a condiment usually associated with fast food, fry ups and TV dinners. 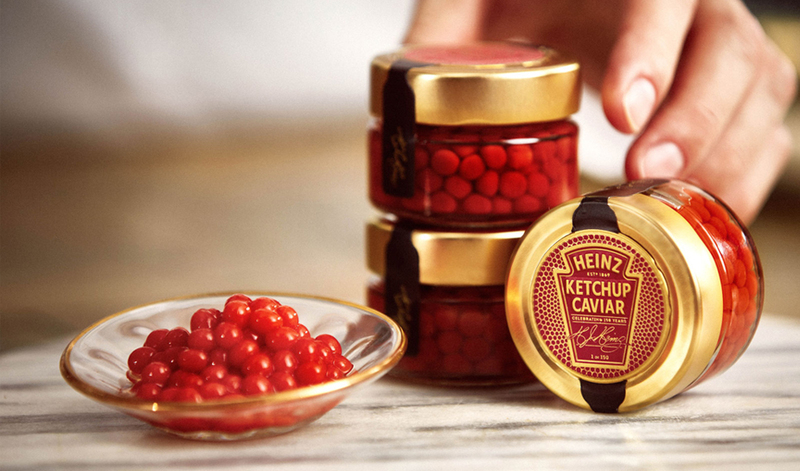 Ahead of the romantic holiday and to mark a milestone anniversary, Heinz announced the launch of its new Ketchup Caviar with a Twitter competition to win one of 150 exclusive jars (one for each year of Heinz). To enter, users had to respond to the original tweet using the hashtags #HeinzKetchupCaviar and #sweeps. The tweet rapidly gained momentum, with more than 15,000 comments and 3,000 retweets over 12 hours before the competition closed. There were over 8,000 entries after just a couple of days, with fans begging for on opportunity to try the little pearls of tomato sauce. Heinz boosted the social reach and engagement by responding to comments with witty replies. The innovative way to serve one of America’s favourite condiments inspired love for the brand and although only 150 jars were up for grabs, fans didn’t hold back. Many talked about gifting the ketchup caviar to their ketchup-obsessed significant other on the 14th February. This unusual yet highly-engaging brand experience successfully bridged the gap between fine dining and comfort food; bringing a usually-inaccessible dining experience to the table of mainstream ketchup lovers. This isn’t the first time a brand has used the annual celebration of love to build on brand love. Coca-Cola created a vending machine which only revealed itself to couples, while McDonald’s let customers pay for their meals with love.